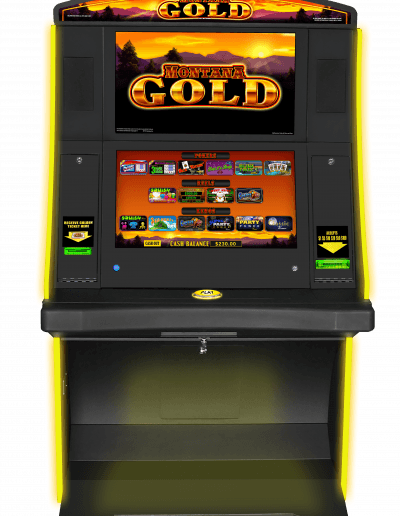 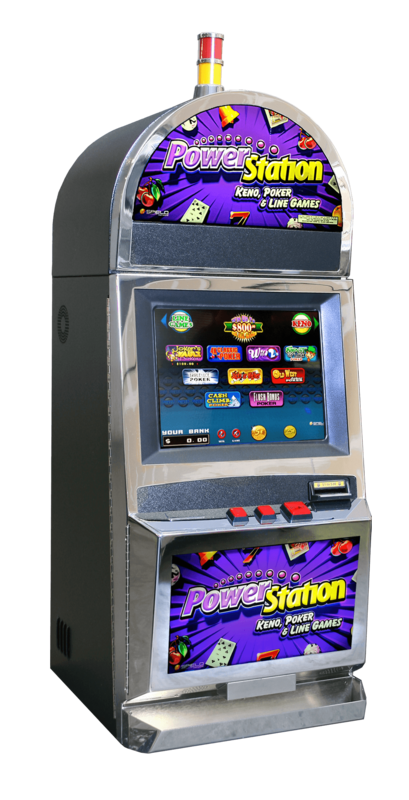 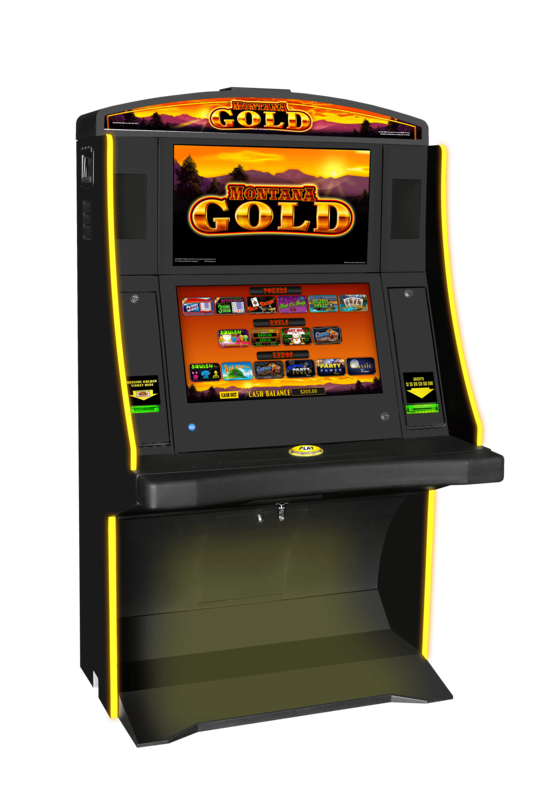 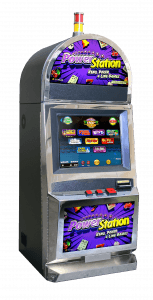 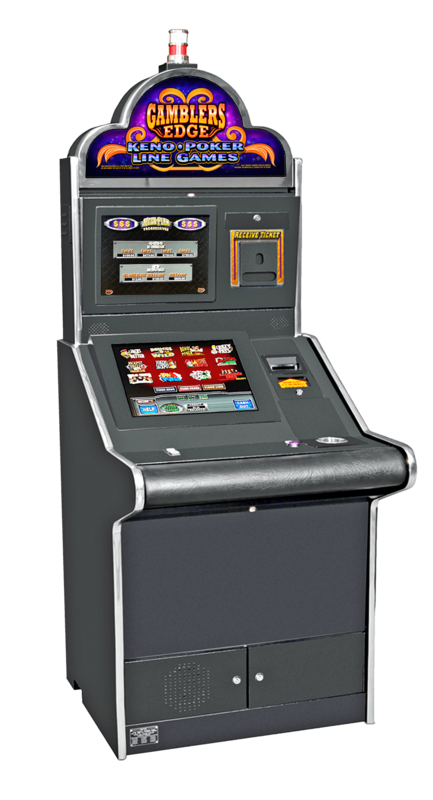 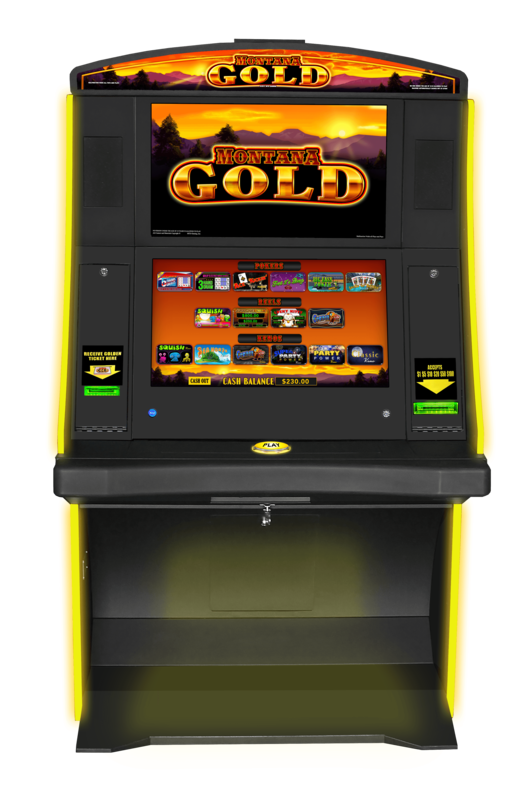 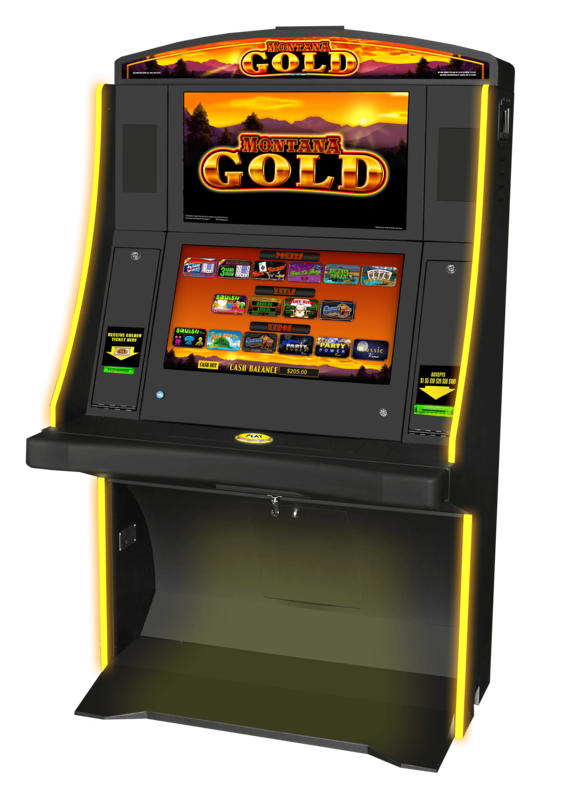 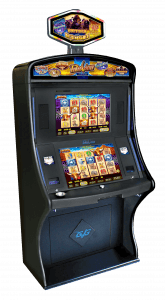 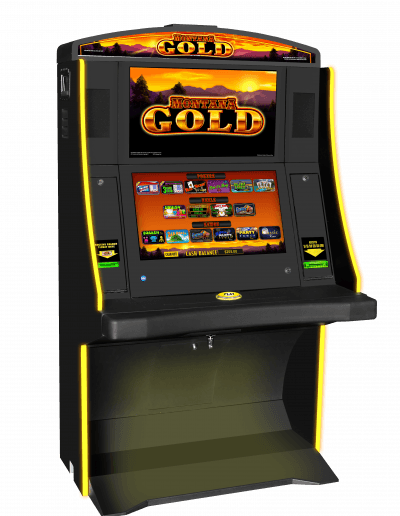 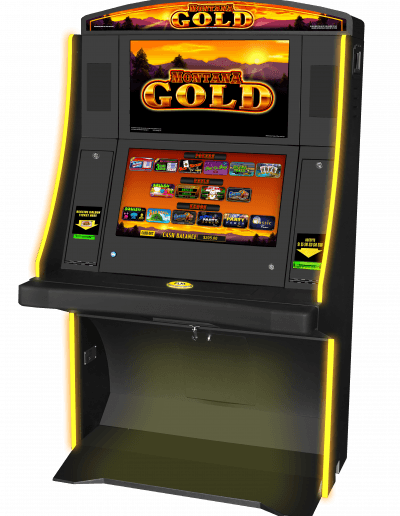 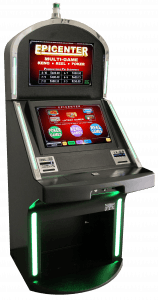 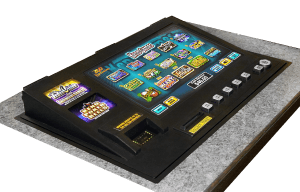 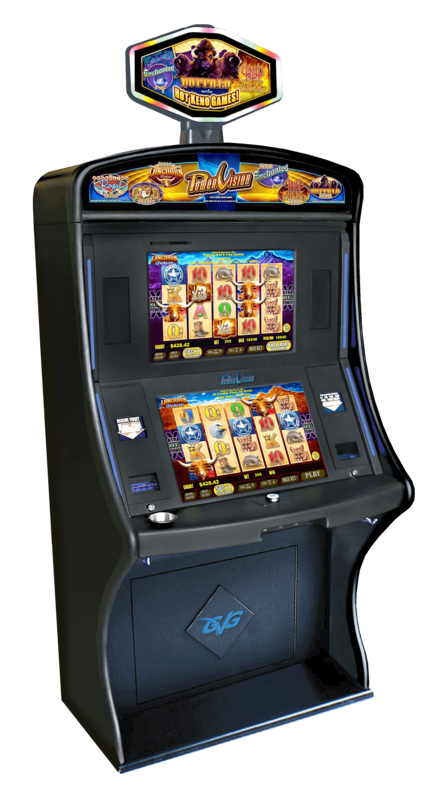 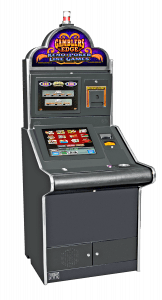 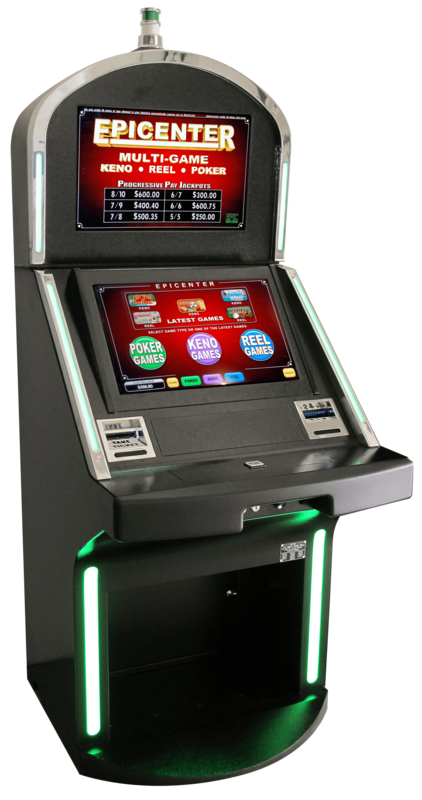 We offer a wide variety of equipment from the top manufacturers including Grand Vision Gaming, Spielo, Summit, Epic, IGT, MTD, and Fleetwood. 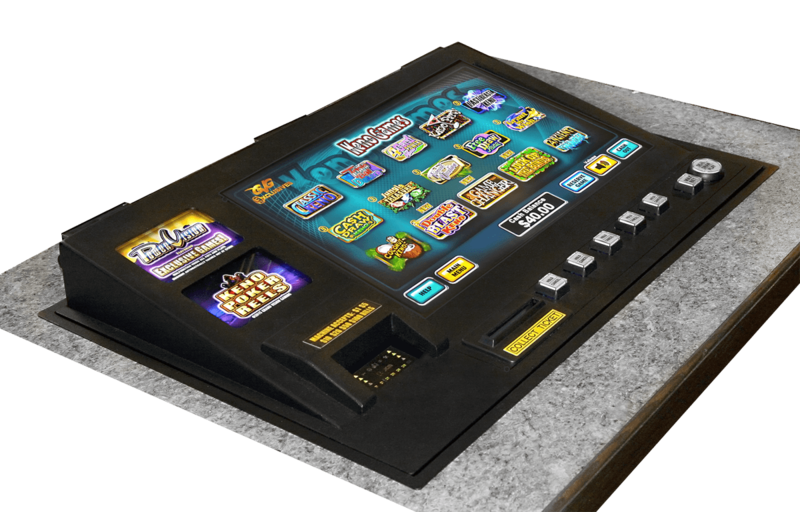 Our close, professional working relationships with the major manufactures allows us to provide the largest variety of equipment for our clients featuring dynamic and engaging content. 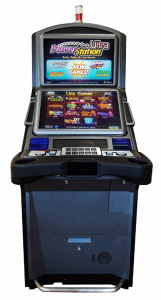 We are sure to have what you are looking for! 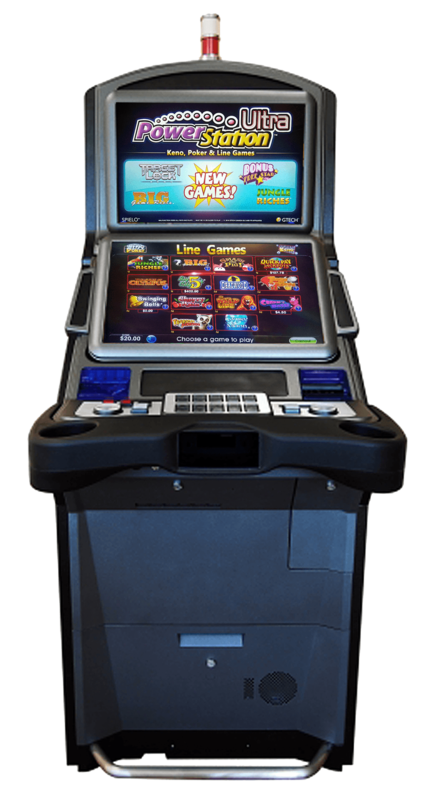 Be sure to contact us with any questions on any of our gaming devices and services.